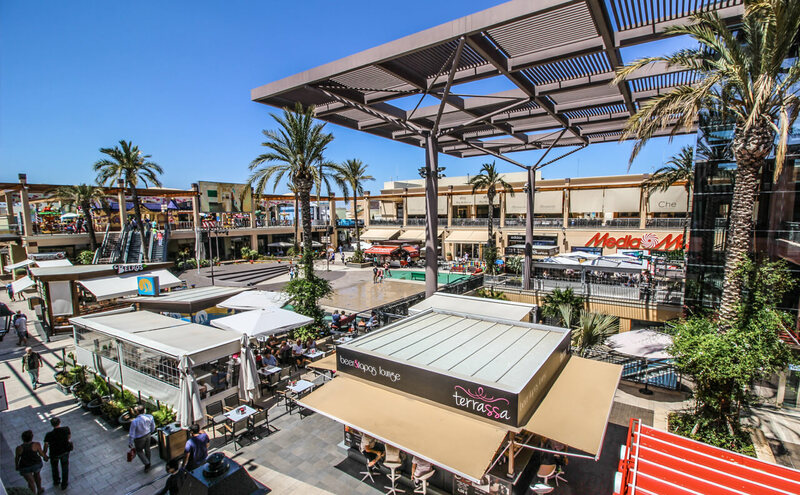 THE SPRING EDITION of our La Zenia Magazine is out now, but do you know where to pick up your copy locally? We´ve compiled an online directory of all the places you can visit to get your hands on the Orihuela Costa´s best area and travel guide. When we set out to create our magazine a year ago, we did so with one simple precept: to produce the first English language publication focused solely on the Orihuela Costa area. 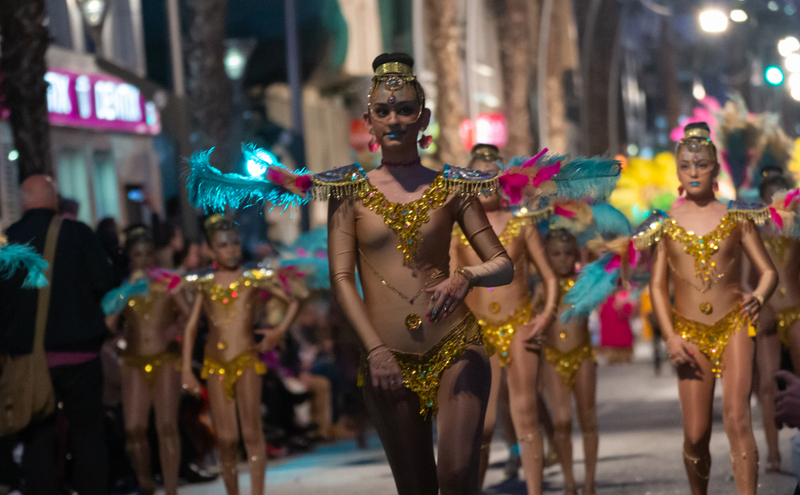 On occasions, we do include content from outside the local area, notably events and information relating to Torrevieja. After all, it seems irrational to ignore matters occurring in our nearest neighbouring city given our relatively close proximity. 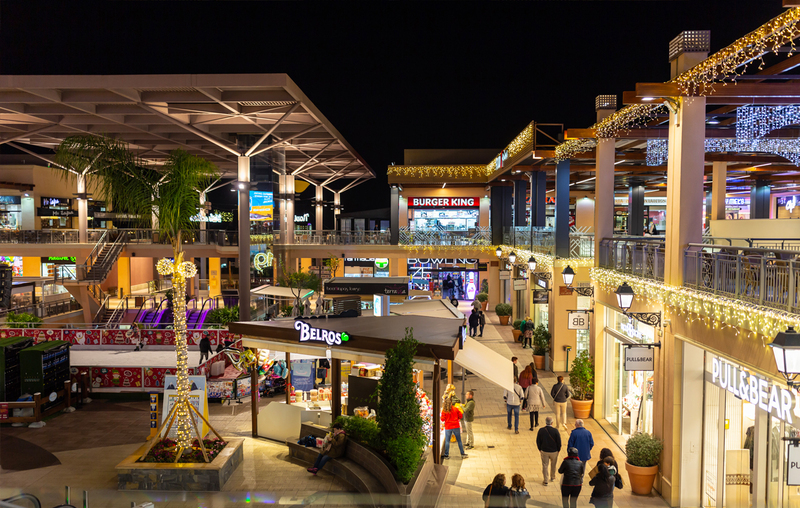 Nonetheless, we retain a sharp focus on our locale, showcasing businesses and venues that offer first class services, our rich variety of outstanding amenities, and the bountiful natural resplendence that we´re lucky enough to live amongst all year round. 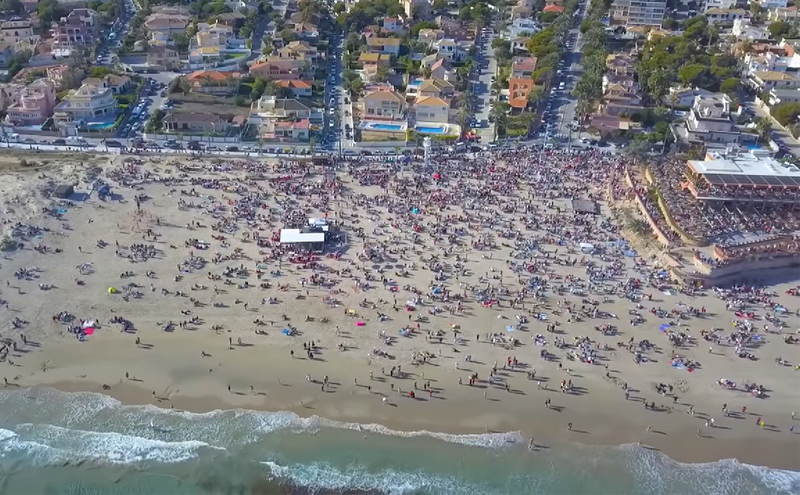 For it is these elements that contribute to the area´s abundant social calendar, an inclusive schedule of events that run year round, whether it´s The Winter Beach activities at Cabo Roig, or the historic and ever-popular tours of Torrevieja´s majestic salt lakes. The rich gastronomic variety we enjoy are particularly noteworthy and deserving of inclusion within the pages of our La Zenia Magazine, and for our spring edition, we visited Restaurante Nautilus in Punta Prima. The beachfront Mediterranean eatery has been impressing diners with an exhaustive menu of culinary treats since 1975, so our visit was both warranted and somewhat overdue. 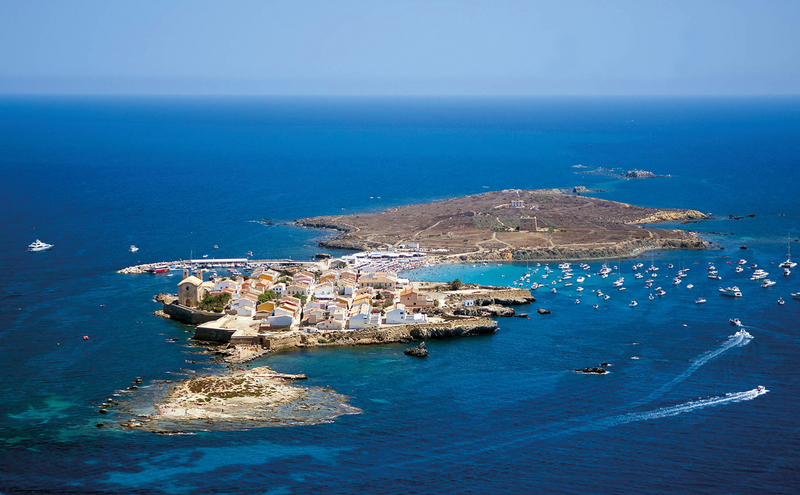 You´ll find all these experiences in the latest edition of La Zenia Magazine, alongside many others, and it´s the best resource for your visit or summer holidays on the Orihuela Costa this year. With a local map, essential contact information whilst you´re here, listings of all the street markets, and public transport information, it´s your essential guide to what´s happening this year. 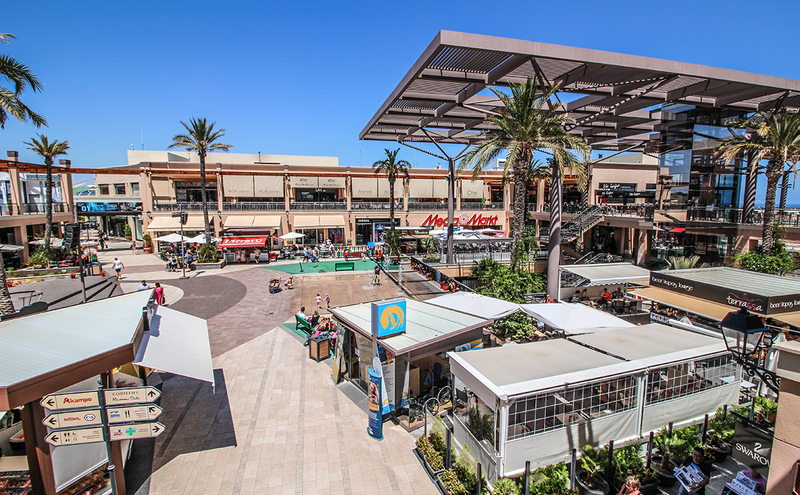 You can find La Zenia Magazine at any one of these fine venues. Pop in and pick up your copy today. Looking for holiday ideas and inspiration? 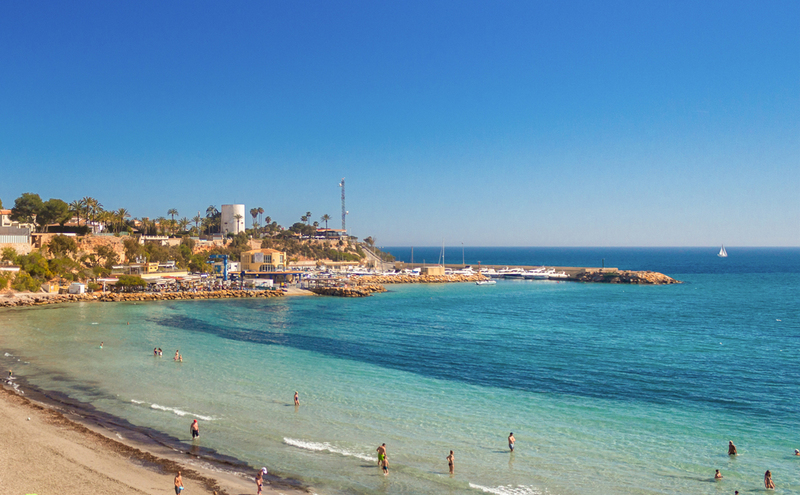 Find out more about our favourite recommended things to do on the Orihuela Costa this summer 2019.